For NIB Stern pinballs, call for our competitive pricing and availability. tip darts, dart boards and accessories. We sell Championship Billiards Pool Cloth (sets of bed and rails), Triple Crown Shuffleboard Wax and Triple Crown Dance Wax. 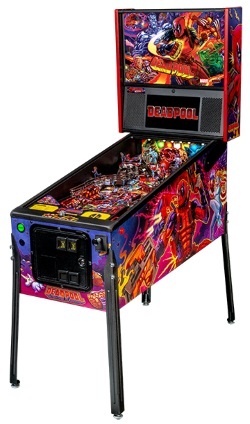 is a family-owned business that has specialized in coin-operated entertainment machines since 1941.